 12mm x 12" (4:1) Black Plastic Coil | Southwest Business Products in your cart. 12'' Plastic Coil is the perfect length for binding an 11'' edge. 4:1 pitch refers to how many holes there are (4) per (1) inch and this is the most popular pitch for Plastic Coil as it makes inserting the coil easier.